I would like to receive occasional information and updates from Reiki Sound Bath fundraiser for Caravans for Calais and jumblebee. 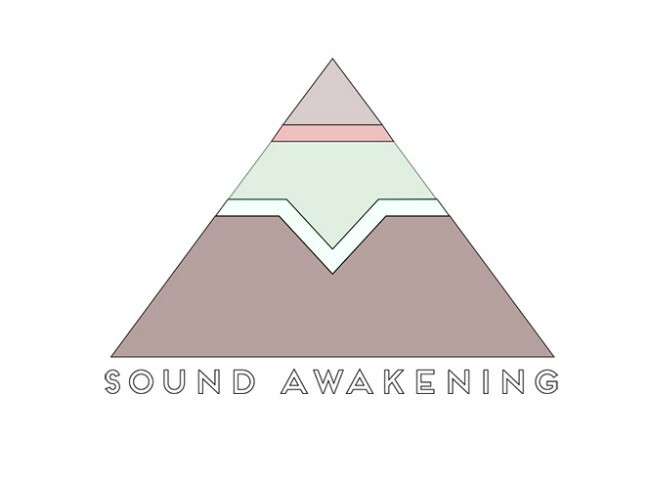 This December I will be teaming up with Reiki Master Danielle Galway to run a 'Reiki Sound Bath' Fundraiser to raise money for a small grassroots organisation called 'Caravans For Calais'. This small group are doing incredibly important work placing disused caravans into the 'Jungle' refugee camp at Calais to help keep people warm and dry this winter. 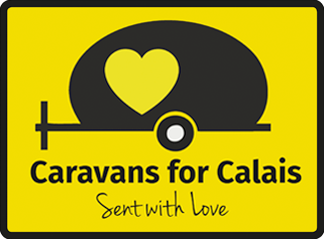 We feel strongly that this is a really important cause and that the action of creating a warm, safe environment for the migrants at Calais is vital as we edge closer to winter. We often feel powerless in the face of such a crisis and it's this very feeling that inspired us to try and do something however small to help. We believe that if we all try and make a small difference in our own little way then it can affect a larger change. All proceeds from this Sound Bath will go towards Caravans For Calais and all donations are welcome even if you cannot attend the Sound Bath. 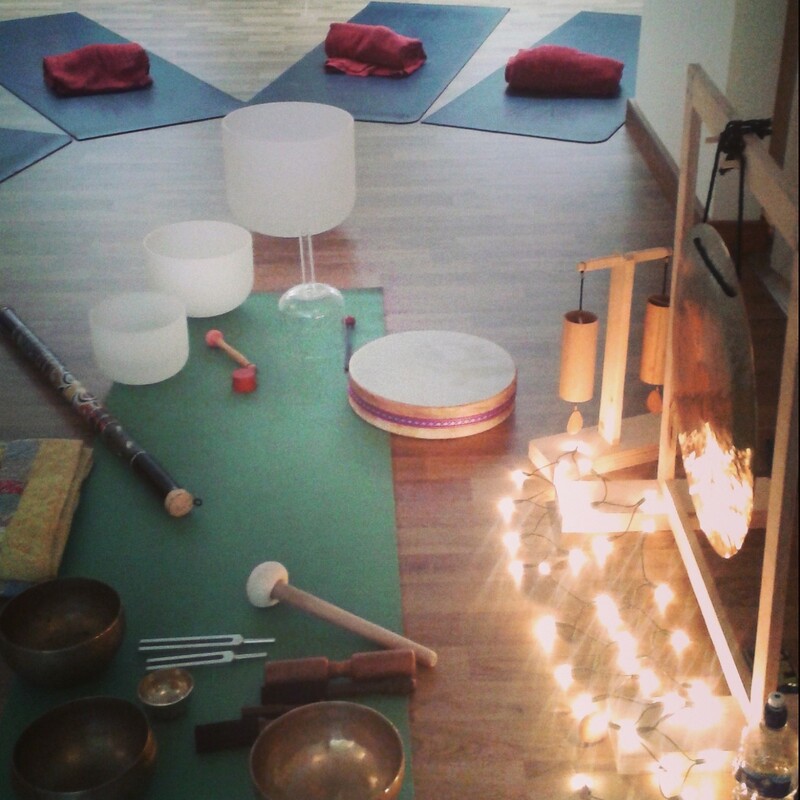 This Sound Bath will take place on a Sunday afternoon to relax you before the beginning of your working week. Using Crystal Singing Bowls, Tibetan Singing Bowls, Gong and other instrument’s rich harmonic frequencies you will be bathed in sound while you switch off, feeling the stresses and strains of the day melting away. Reiki Master Danielle Galway will be giving hands on Reiki to all during the sound bath. Reiki is a non invasive healing energy which can be given just above the body or through the hands and feet, whichever you prefer. We will also be sending out Reiki to all of the unsettled refugees and will chant for peace with intention to bring about an ending to this humanitarian crisis. These Sound Journeys enable deep relaxation and a sense of peace and well-being, easing any tension that may have built up in the body and soothing any stress in the mind. Reiki energy amplifies the healing frequencies from the sounds and will help take you deeper on your journey. Please bring water and a blanket if you would like to get extra cozy. Places are limited so please book in advance. We would like to thank the lovely Mudra studio have donated the space free of charge for this event. Tickets are non-refundable, except if the event is cancelled by order of the event management. No printed or electronic version of the ticket is required for entry.